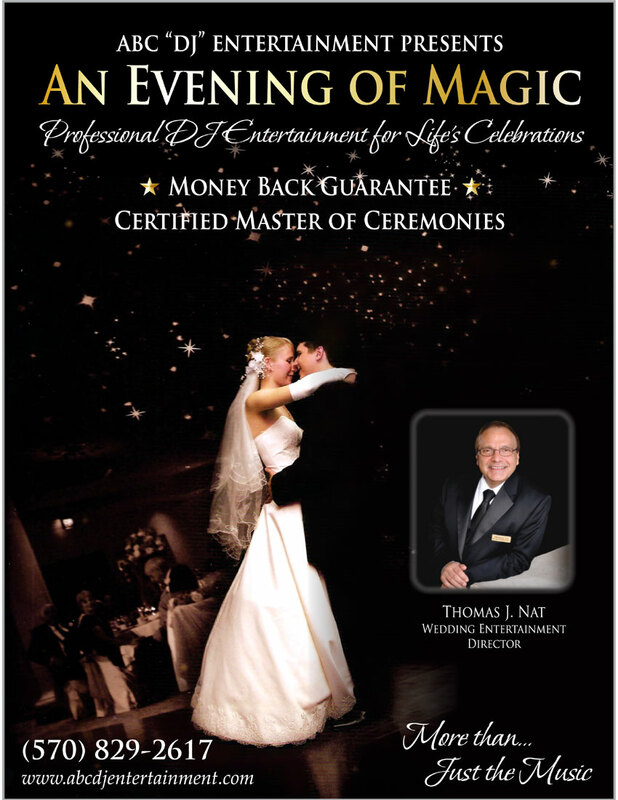 The Wedding Planner Magazine | ABC DJ Entertainment your full-time DJ company specializing in weddings since 1992. 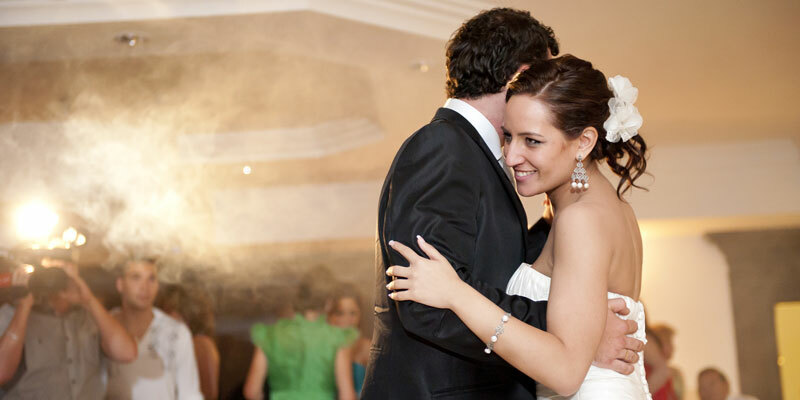 ABC DJ Entertainment is a full-time DJ company specializing in weddings. Setting the highest standards in the mobile DJ business since 1992! 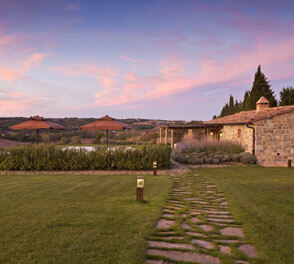 Building trust and a relationship with all of our clients is very important. 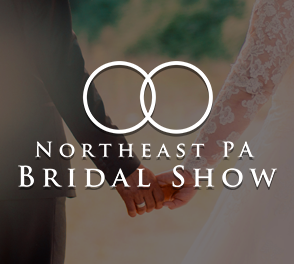 Working together, we will create a highly personalized wedding reception that reflects your style. 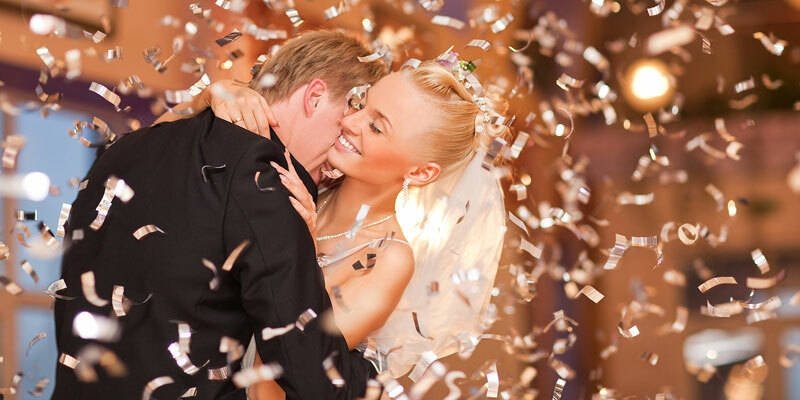 We offer unique, unforgettable, fun memories, with stress-free planning for your celebration. We take great pride in our profession and we care about you. 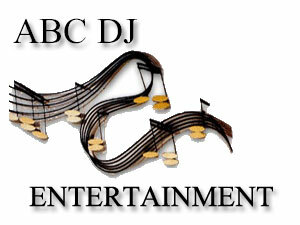 ABC DJ Entertainment has the experience you need. Our service is backed up with a MONEY-BACK GUARANTEE, which proves that we are committed to excellence. 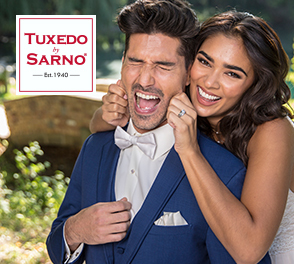 10-12 months before your wedding. I do not charge overtime for weddings.